Nick and Dyer take on the news this week discussing how Washington could be a hub for the emerging space economy; Russell Wilson’s app; AMC vs Moviepass; and how propaganda targeted Tolkien fans. Abie Ekenezar and Y'hon Frakes of “Black & Blue” discuss the lines between fandom and cultural sensitivity with costumes. Whether it’s a Halloween or a pop culture convention, instances of black face or using Native American headdresses — for example — pop up from time-to-time. This round table breaks down these issues surrounding cosplay, while touching upon personal experiences. 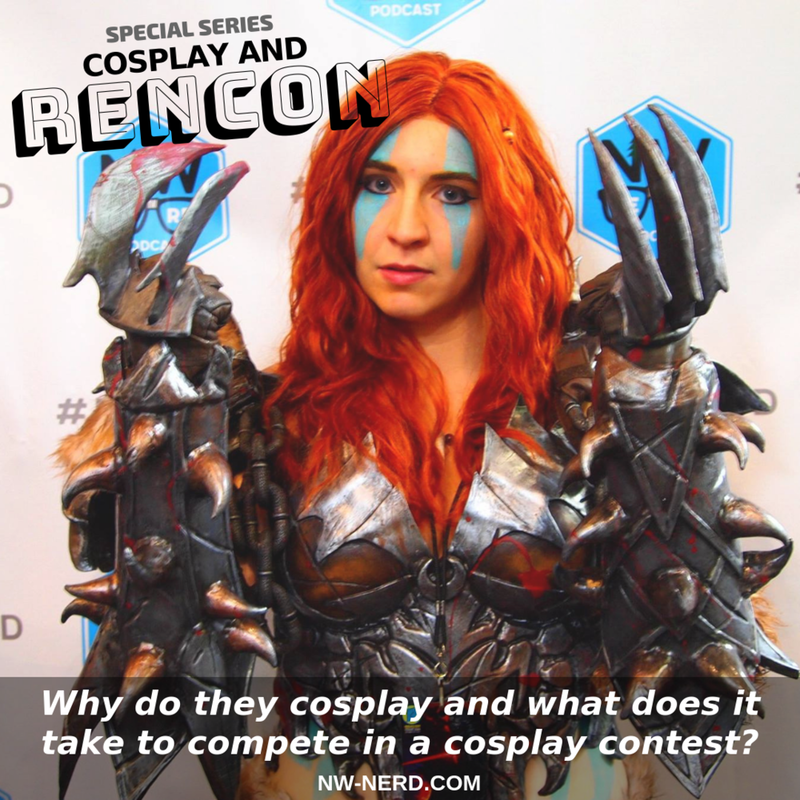 What does it take to compete in a cosplay contest? What do judges and contestants consider? Expert cosplayers provide some tips and advice on cosplay contests. 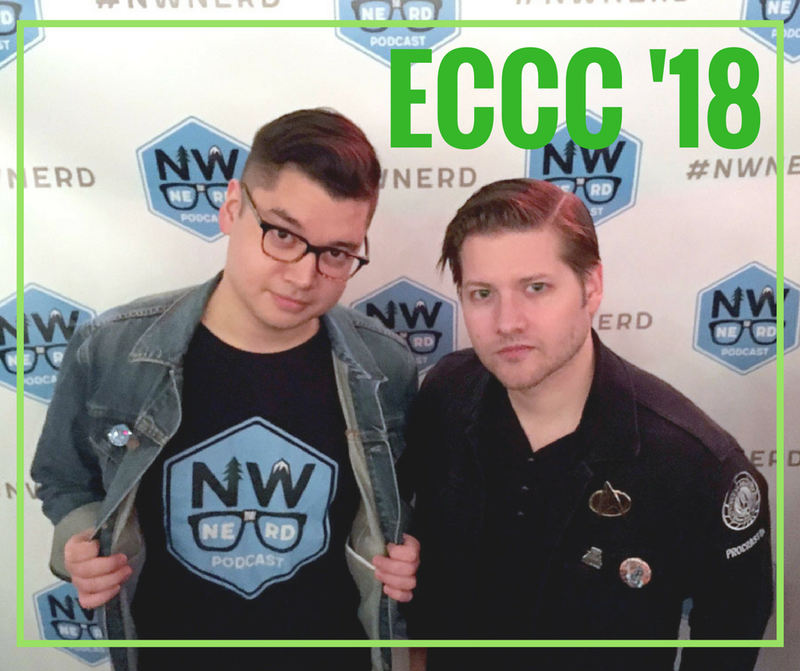 Renton City Comic Con, aka RenCon, has focused on the Northwest cosplay scene as one of its main attractions. Founders and cosplayers discuss what is behind this approach and explain why cosplay is important to them. Featuring: Pixie Bomber Cosplay, BH Cosplay, Loratail Cosplay, and Brian Morris with Zak Labs. This is a perfect episode to experience NW NERD for the first time, or to experience the Season 2 hits again. Here are four back-to-back features from Season 2 that all have something in common -- they have a connection to Seattle. From educational video games, to why Seattleites are like that. You know what we mean, they're just so, ya know, cold. Also, the story of a band, The Hoot Hoots, that endeavored to record a Star Wars tribute album before "The Last Jedi" was released. And finally, we return to a Seattle home that a former resident never left.